A post-apocalyptic/dystopian science fiction cyberpunk thriller. EARTH'S LAST WAR: 2287 A.D.
How will the four adventurers survive after crashlanding on a planet inhabited by prehistoric monsters? Can they adapt to living among cavemen? And what lies beyond the unscalable cliffs that surround the valley? In an unnamed gaslit city, awash with corruption and vice, the citizens submit to banality and acceptance of their lacklustre lives. A seemingly innocuous event marks the beginning of a long period of terror. A series of bloody incidents which follow, create a perfect climate in which fear can thrive. Gear'd is a weekly Western/Sci-Fi script based on the adventures of Rye Daniels. 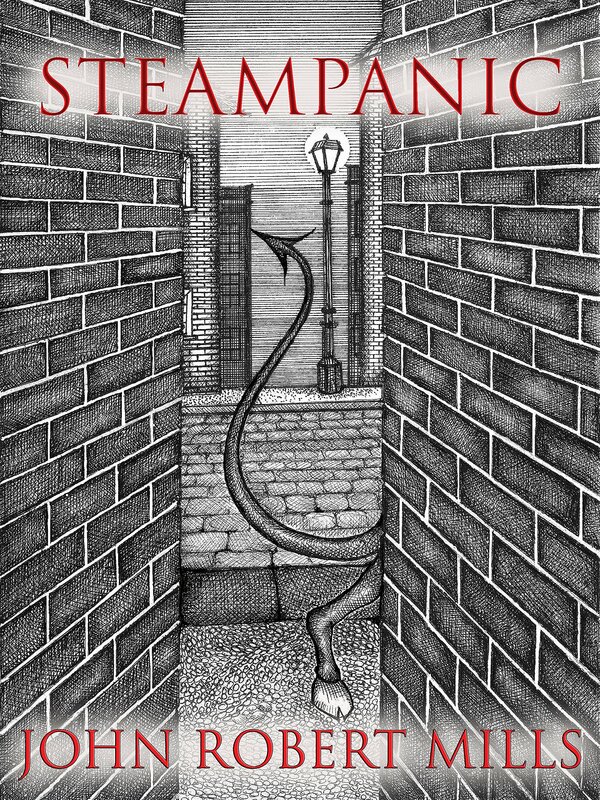 When Vicky Hale goes for a job interview at an elite and secretive London society, she doesn't realise that the work will involve an abandoned Victorian mill, steam engines, costumes, and formal afternoon teas. Struggling with her contempt for the steampunk genre, she is nevertheless eager to prove her worth to the enigmatic Sir Aubrey, and earn her place as a member of The Steampunk Club. A contemporary romance for readers who love historical romance, and a gentle introduction to steampunk, for skeptics.